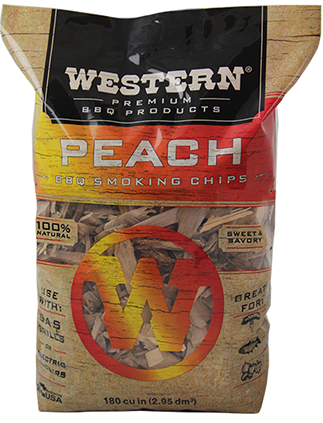 In the Southeastern part of the United States, Peach has always been barbeque favorite. 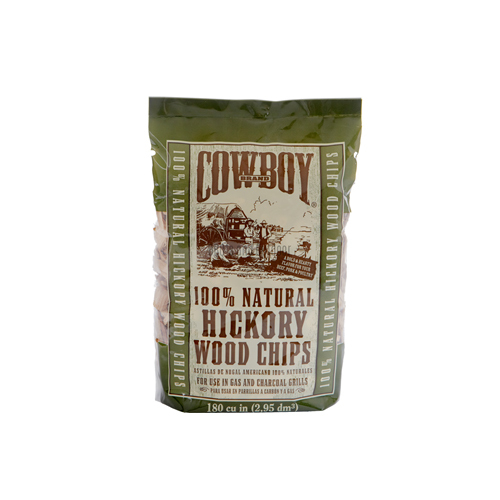 But its mild aroma and uniquely sweet flavor have become a national adoration. 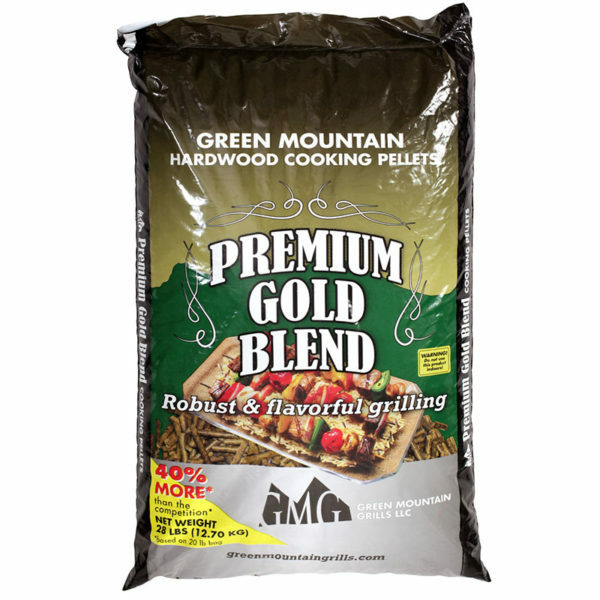 It is commonly used with lighter meats and vegetables, but the smoke from Peach wood complements just about any food item that has a sugary rub or seasoning. 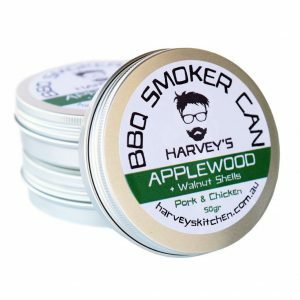 Harvey’s BBQ Smoker Can – Applewood Flavour.